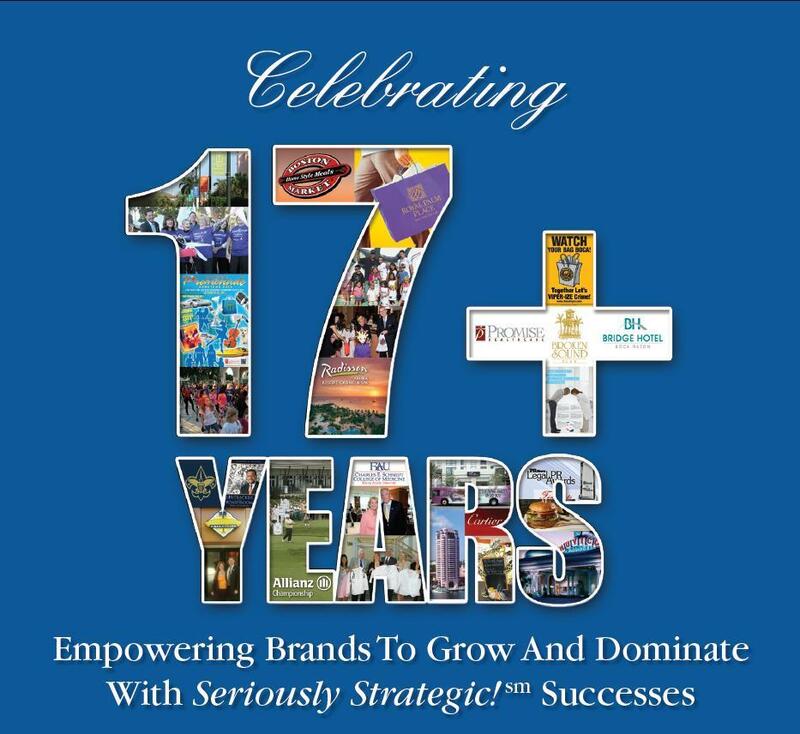 Headquartered in Boca Raton in South Florida, Kaye Communications, Inc. (KCOM) designs and implements Seriously Strategic! sm regional and national broad-based communications programs for corporations and entrepreneurial ventures; healthcare providers; hotels/resorts/private membership clubs; residential and commercial real estate developers; retail, mixed-use, lifestyle and downtown destinations; purveyors of upscale consumer products and services; professional service firms; entertainment and cultural arts venues; special event producers and government agencies. Specialties include brand communications development and multi-channel activation, re-visioning and reinvention initiatives; consumer and business-to-business marketing; crowd and fan raising public relations programs; media relations; reputation management and crisis communication; mission-critical introductions and alliance-building and community engagement. 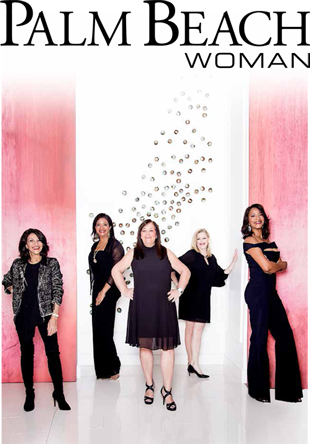 KCOM’s seasoned management and creative teams reflect an “expert blend wisdom and youth” with a broad professional history that demonstrates first-hand understanding of both in-house corporate communications and public relations/marketing agency counsel. 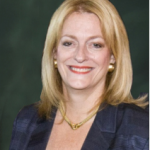 Active in business and nonprofit communities, Kaye Communications, Inc. is a trustee member of the Boca Raton Chamber of Commerce with principal Bonnie S. Kaye serving on its board of directors for a fourth term and as an instructor for the third year of its YEA! program for Young Entrepreneurs for seventh through 12th grades. Principals Jon and Bonnie Kaye have served on several boards and committees, including the Florida Atlantic University Foundation (Bonnie is a board member), Charles E. Schmidt College of Medicine at FAU (Jon is a founding member of Dean’s Advisory Board, KCOM presented three White Coats-4-Care fundraisers, and co-chairs of inaugural “Your Medical School” Scholarship Gala); March of Dimes (co-chairs of record-breaking Signature Chefs event), Boy Scouts of America (co-chairs of record-breaking Distinguished Citizen Luncheon), Florence Fuller Child Development Centers (former board member); League For Educational Awareness of the Holocaust, The Rotary Club of Downtown Boca and Rotary Club of Boca Raton (Rotary International), George Snow Scholarship Fund, and the American Heart Association. The firm has actively supported Nat King Cole Generation Hope, American Association of Caregiving Youth, Centre for the Arts at Mizner Park (as a founding sponsor and advocate), Boca Raton Historical Society, Palm Beach International Film Festival, the School District of Palm Beach County, and the Pet Protection Foundation through firm commitment and in building public/private partnerships. Bonnie S. Kaye, a Florida native and 33-year public relations and marketing veteran, is the Founder, President, and Chief Strategist of Kaye Communications, Inc. (KCOM), a Boca Raton, FL-based, full-service strategic integrated marketing and public relations firm serving a diversified list of regional and national clients. She currently serves as a director on the boards of directors of the Florida Atlantic University Foundation and Greater Boca Raton Chamber of Commerce. 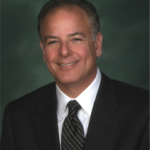 Jon Kaye serves as Chief Operating Officer and Chief Marketing Officer for Kaye Communications, Inc. (KCOM), an award-winning Boca Raton, FL-based, full-service integrated marketing and public relations firm.